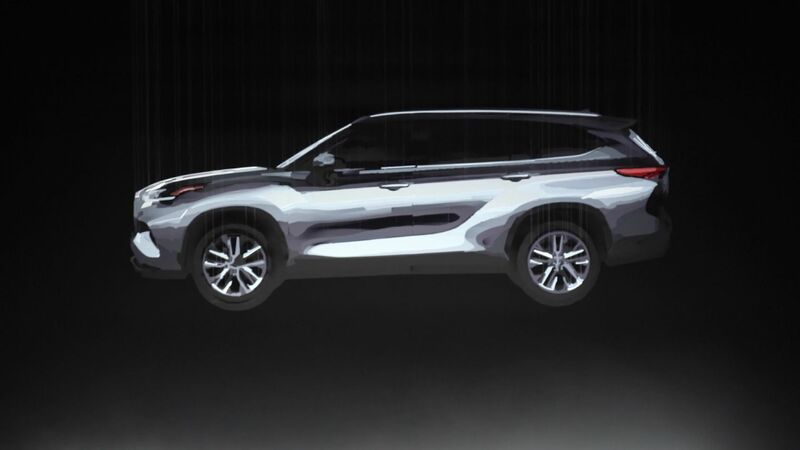 TORONTO, ON - April 9, 2019 – Is it real? Or is it suspended by invisible strings? The answer to both questions is yes. 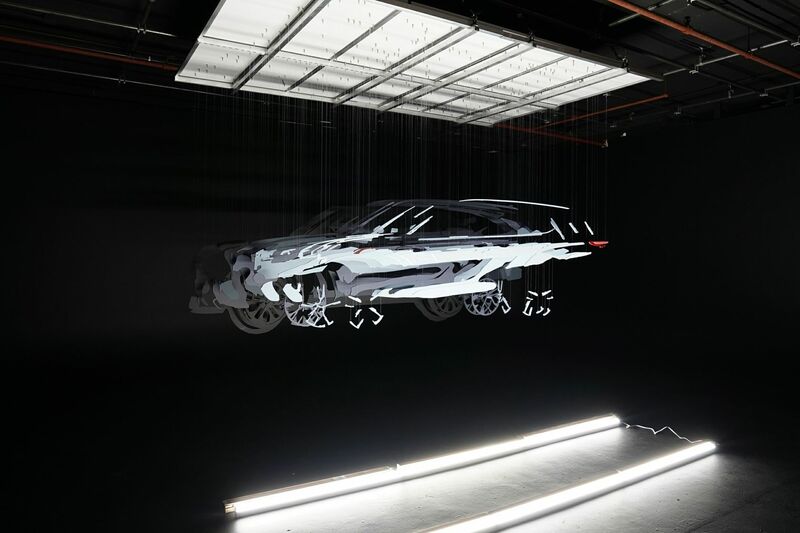 Toyota has partnered with augmented reality artist Michael Murphy to create a 3D illusion for its fourth-generation 2020 Highlander, set to debut at the New York International Auto Show on April 17, 2019, at 9:10 a.m. EST. Check out the 3D illusion in hidden areas all around New York City. Not in NYC? 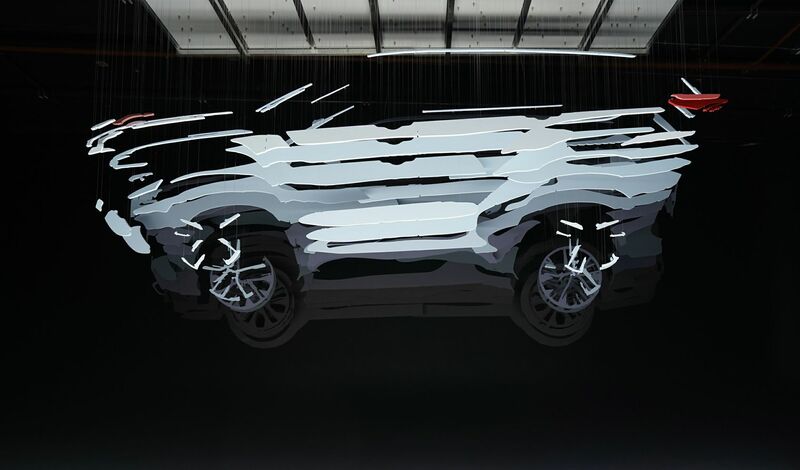 See the 3D illusion at https://vimeo.com/329144593 and join us for the livestream of the press conference at https://livestream.com/Toyota/2019NYIAS.